This time last year I was living on a boat moored in a teeny village with a fantastic past. 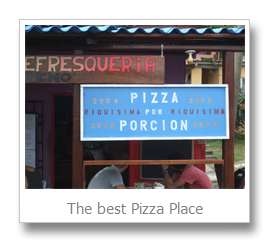 Unfortunately, it’s present has little more to offer tourists than great pizza and a place to anchor a boat. 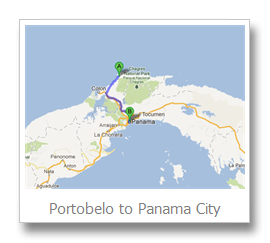 It did, however, have a painfully slow connection to Panama City. The village was Portobello, the former gold port of the world, and I was getting out of there for Purim. One afternoon, while eating a great pizza with a glass of melon juice I noticed a guy wearing a Magen David around his neck. We are taught that there are Jews all over the world, but what does that really mean? And what does it mean to meet another Jew so far from home? 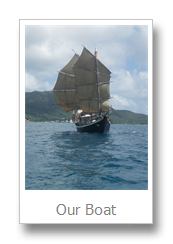 I’d already spent the last few weeks sailing with my new friend Tom, she and I had marvelled at our shared Jewish knowledge. 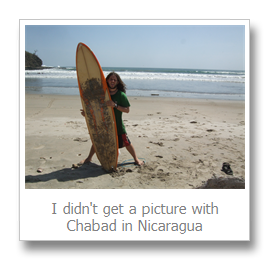 It wasn’t that here, thousands of miles from home, we both know what a mezuzah is, and no, Rabbi, we didn’t have late night Torah study sessions (although we did do a Shabbat Service and Friday night dinner on board). For us, it was the songs, we knew the same words to the same tunes! 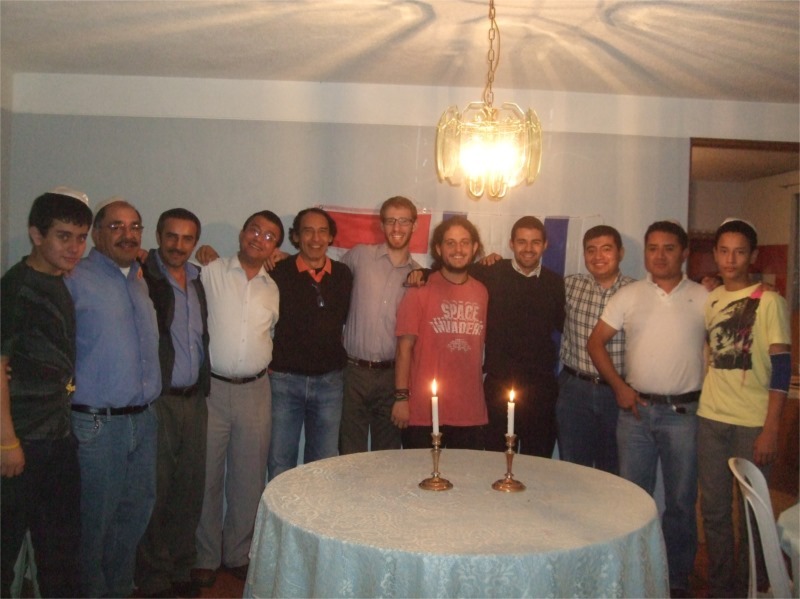 Here in Panama was another opportunity, rather than meeting Jews by chance through other activities, I now felt compelled to introduce myself to him. So I did. “Hey, are you Jewish?” sounds much stranger when you say it out loud but he smiled, said "yes, and we started chatting. 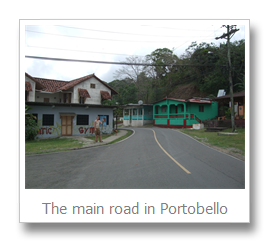 He was visiting some family in Portobello, and heading back to Panama City, I was also heading to Panama City to buy some supplies for the boat and he offered me a lift. 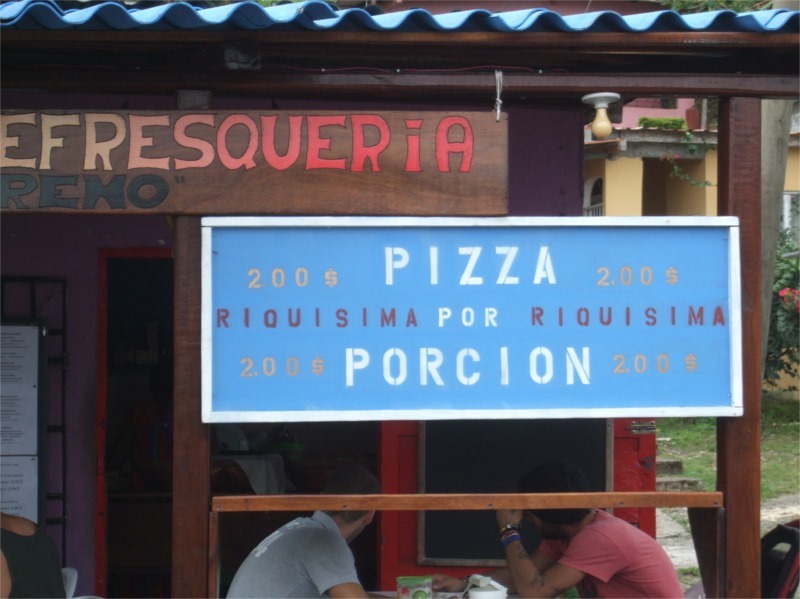 It’s an hour and a half’s drive during which we discussed Judaism in Panama and in London, and he explained that I’d be quite safe in the dangerous city of Colon because I was too scruffy to look worth robbing. Thanks…. I think! I asked him about Purim, which was coming up in a few days, it’d be cool to see how they do things here. Without a moment’s hesitation he invited me along to his Synagogue! 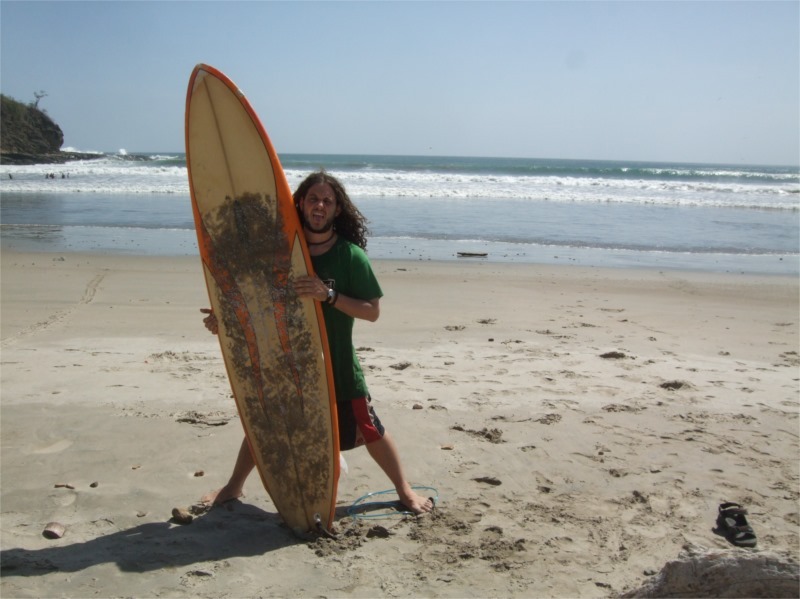 There are 3 or 4 communities in Panama City, and he was a member of the Progressive community, Kol Shearith Israel. 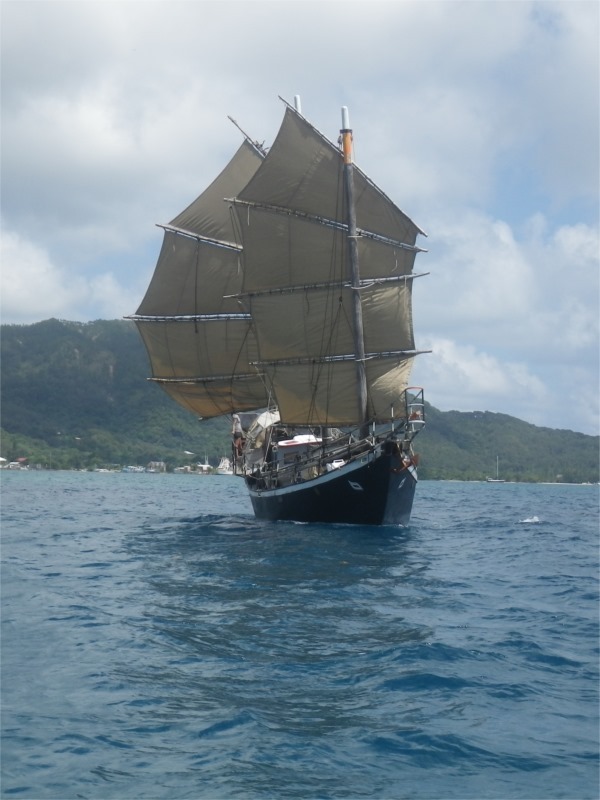 A week went by, the captain said the weather was clear, we were going to set sail for San Blas on Thursday morning at dawn. 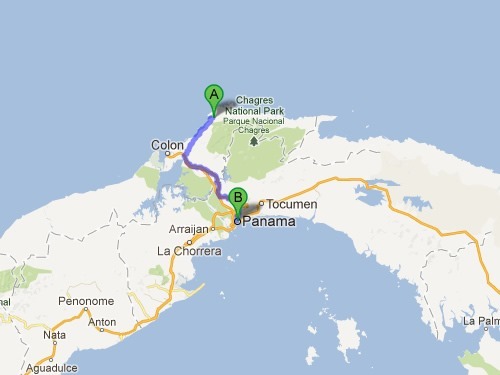 I said I’m afraid I cannot come, I’ll be in Panama City for Pruim and can’t be back until the afternoon. I honestly felt like Mordechi, as if the whole of Judaism rested on my being a good Jew this week (which had nothing to do with the huge party Chabad were throwing that night, honest). The captains face wasn’t good, as his [[First Mate]] I helped to run the boat. It was only a small trip and he could manage without me (this captain was so epic he could manage without anyone), but I think he hoped I’d stay on after this last leg – despite knowing I had to get to Guatemala. He agreed to leave Friday morning (weather permitting) so I could make it back in time. 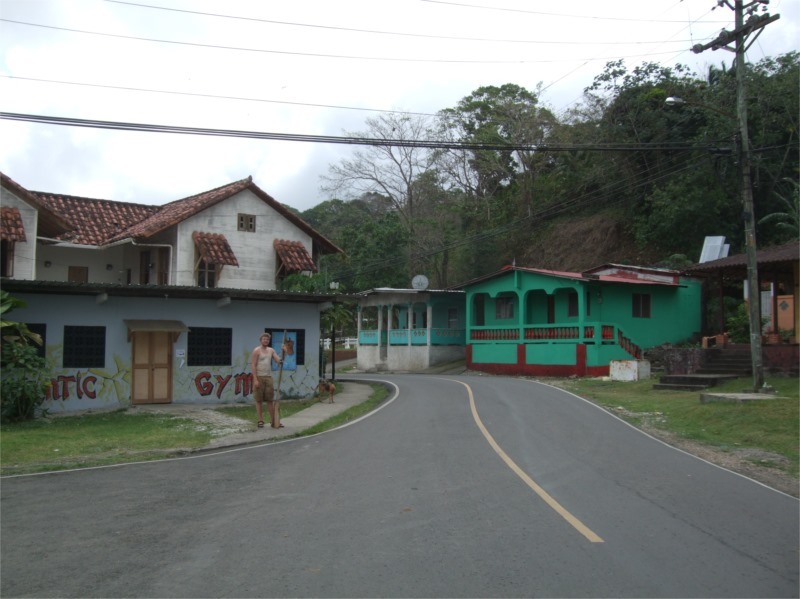 Wednesday afternoon I hopped on one of the amazing pimped out Panama buses, music blaring and neon lights streaking all the way to Colon where I changed for a comparatively dull coach to Panama City. A rude-beyond-belief taxi driver took me to the Synagogue which I entered tentatively. Greeted by smiles and offerings of fancy dress broke down all barriers, I entered the sanctuary and sought out my friend, not seeing him I sat next to a family and made a new one. Halfway through the service, I moved a few rows forward when I spotted him. More than 5 thousand miles from home, on the coast of the Pacific, in a land of a Spanish, American and tribal mix, the closest to the Equator I’d managed, aside from reading the Megila in Spanish I could have been in Finchley. The rabbi was over dressed and over excited, the kids were running amok in their as super hero costumes, the teenagers chatted and the parents tried to make everyone enjoy it as much as they remembered enjoying it. My Spanish was still awful, but I knew the story through and through and booed and cheered along with everyone else. At the end, some of the Bar Mitzva students came on and gave a little show. It seemed like one super talented young man wanted to perform and dragged his friends along. Ever seen that one before? He did some break dancing, and a magic show, and every was happy! He even had an en-core. After the service there was a reception and I had food thrust upon me. Ahh Jews There was Pizza, biscuits, wine and coke. Not too different from how we’d have done it at WLS. I mingled and spoke to bugs bunny and batman for about an hour before I had to head off to the Chabad Party. My friend had already left, but the Rabbi had found me earlier and asked whether I needed a lift anywhere, he introduced me to a family who offered me a lift without a moments hesitation. The week before all this happened I was staying in a hostel called Mamallenas, and there I saw a poster for a Purim party on a boat. Now that’s three of my favourite words in one title. It was the local Chabad house organising it, they had hired a massive boat and filled it with falafel and whisky. Charging a US$10 entrance to cover some costs, after that everything was free. Best of all, it started a about an hour after the service at Kol Shearith Israel finished, so after the friendly family dropped me off in the centre of town, they spoke to a Taxi driver so that he would know exactly where to take me – and a Panama price not Tourist price! Finding the entrance was a bit tricky, it was down a dark road to the entrance of a small dock. I arrived to meet a large group of Israelis chatting in their typical super-fast Hebrew. Not the easiest conversations to join, but I made a few friends. 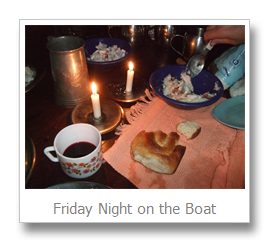 The night was long, and excellent, the boat left the dock around 11pm and made a huge loop of Panama Harbour returning around 4 in the morning. After about an hour the falafel buffet and BBQ were unleashed, and soon after that was the Megila reading. In between and after everyone was chatting to everyone, it was a huge boat full of Jews from all over the world, with tales of their travels and stories of their own to tell. 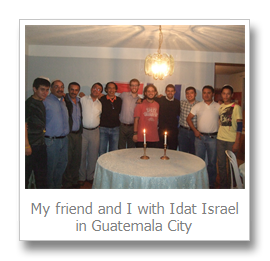 Panama was the first time I have sought out Jews while abroad, but I have done it ever since, in Nicaragua I visited the Chabad House for Friday night prayers, in Guatemala I the unique Adat Israel had my Guatemalan friend and myself round for Friday night dinner and in Mexico the Jewish area has many shops packed with Vegan goodies! 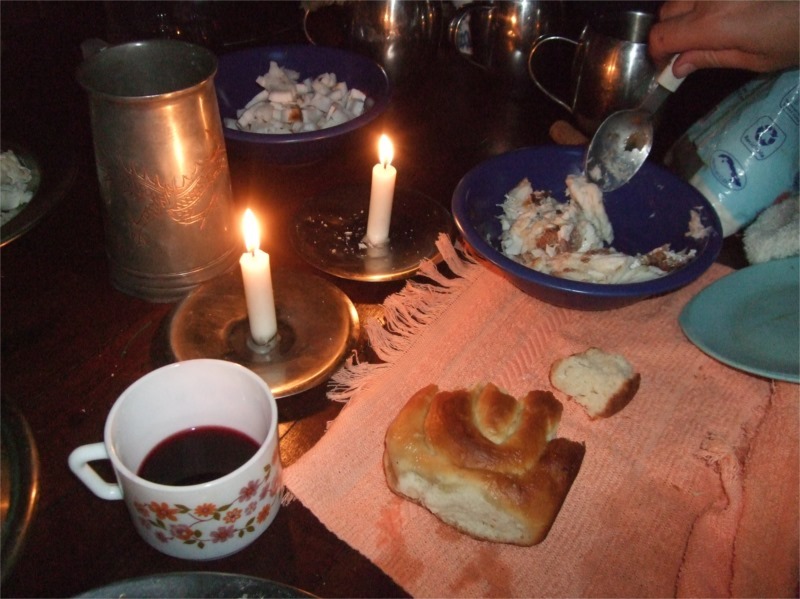 The Internet has brought people closer together like never before, and special websites connect Jews all over the world to share in the joys of being Jewish. 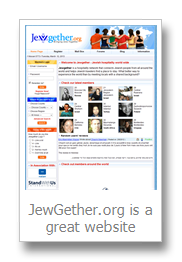 Particularly useful I found www.JewGether.com and www.kosherdelight.com for finding communities and making contact.